Who wants to turn on the oven in the summer? Not me, that’s for sure! 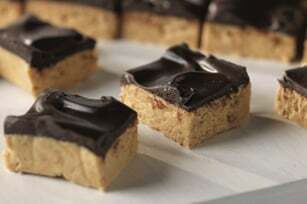 Check out this recipe for No Bake Peanut Butter Squares! Head over to Kraft Recipes for the complete instructions! Photo Credit and Thanks to Kraft Recipes!